[vc_row type=”in_container” full_screen_row_position=”middle” scene_position=”center” text_color=”dark” text_align=”left” overlay_strength=”0.3″][vc_column column_padding=”no-extra-padding” column_padding_position=”all” background_color_opacity=”1″ background_hover_color_opacity=”1″ width=”1/1″ tablet_text_alignment=”default” phone_text_alignment=”default”][vc_column_text]We think that all craft chocolate is magical. It tastes like nothing else, the simple ingredients mean its better for you, and open, sustainable supply chains means its better for farmers. But sometimes craft chocolate can be even more magical. This year Omnom is sponsoring Reykjavik Pride. For the festivities Omnom has whipped up 2000 bags of its rainbow Omnom Popp – a special popcorn coated in chocolate and available in five colourful flavours. If you’re unable to attend the festivities then never fear! Omnom has distilled a little Pride magic into a limited edition batch of its Caramel + Milk flavoured Pride bar. As we’ve come to expect from Omnom, this bar is a feast on they eyes as well as the tongue. The beautiful packaging features prancing unicorns and of course a rainbow background. But this is just the start – open the packet to discover the delicious chocolate beneath. Omnom will be donating all the proceeds from Omnom Popp and the Caramel + Milk bar to Reykjavik Pride. We are delighted to fly the flag and support our Icelandic friends. And whether you’re on Brighton Beach or at home, you can taste some of the magic yourself. We’ve a very few of the limited bars for you so we recommend you grab yours while you can (rainbow unicorns are famously hard to catch). A joyful celebration of diversity, Icelandic unity and pride. 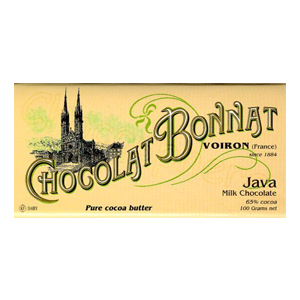 The sweet chocolate uses Omnom’s fudgy, malted-tasting Nicaragua Milk as a base. Enhancing the caramel notes in the chocolate, the bar’s surfaces is sprinkled with caramel pieces that have been coated in even more milk chocolate. Every month, we allow you to discover four new chocolate bars with our monthly subscription. 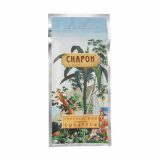 The chocolate world is a big one, with makers sourcing beans from all around the world from Peru to Africa to Papua New Guinea and the Dominican Republic. We’ve tasted chocolate from every corner of the globe and we love to try new bars, whether it’s dark chocolate or milk. Each bar tastes different in its own unique way and it’s surprising how different each bar cam taste and it’s all dependant on the beans used and how the bar has bean created from the tree to the shelves. Here at Cocoa Runners, it’s our job to discover the world’s best chocolate bars. We have tried thousands upon thousands of chocolate bars; some we’ve disliked, some we’ve liked and some we cannot live without. We have carefully rounded u our favourite new chocolate bars that we think everybody should try. This special addition bar is made with unroasted Trinitario cocoa beans from Peru, and at maximum temperature of 55.55° C, it tastes incredible. 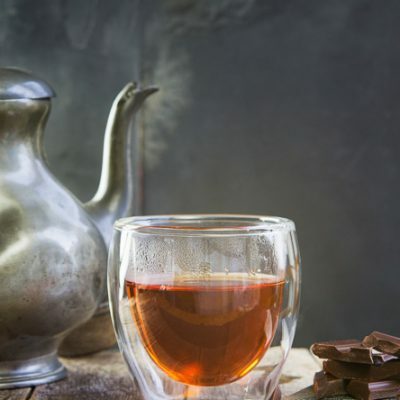 This chocolate gives notes of fruity acidity with the aroma and taste of an earl grey tea with a hint of orange. There is no definition of raw, there is no get hold of raw. How are the fermented beans? That’s handiwork and the temperatures can be very high. How the beans are dried, that there is quite a difference, or it is on a concrete slab in the burning sun, or on grates in a tunnel with shade cloth. And if cocoa butter is added, this component is by definition not raw. 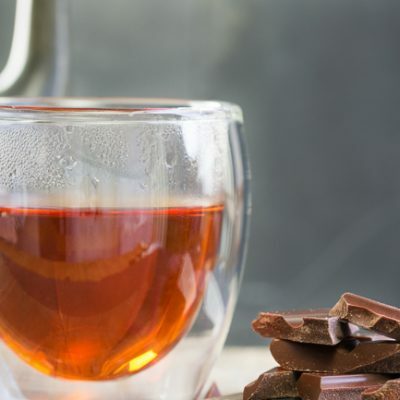 Jamaican beans have a history of being one of the first cacaos to be imported to the United Kingdom, though at the time chocolate was primarily a drink rather than a bar for eating. These beans from Jamaica carry natural flavours such as fruit, nutty hints and sometimes, even an earthy tone all at the same time. A relatively hard to get hold of origin, the beans are primarily Trinitario. This classic milk chocolate has a fresh cream quality and a gentle pannacotta note which deepens into caramel with every bite. This bar made by Fruition is limited edition. Using beans from San Martin and Maranon in Peru. Fruition have created a truly delicious milk chocolate bar with a surprising crunch. With every bite, you will notices notes of passion fruit, berries and lime salt. Fruition is a small batch bean to bar chocolate workshop located in the Catskill Mountains of New York. With tremendous attention to detail, they slowly roast and stone grind carefully selected cocoa beans to accentuate their inherent flavour. Sometimes being a perfectionist really pays off when the chocolates tastes this good. This bar is made from fine organic “Hispaniola” cocoa beans. The cane sugar and cocoa butter are also completely organic, with the latter coming from the Dominican Republic. When Duffy’s are making this chocolate the whole factory smells of pineapples! Duffy’s produce single origin artisan chocolate bars made from cacao sources for various different regions located all over the world. Duffy’s have complete control of their roasting and processing of the cocoa beans they use because they do it all themselves in Lincolnshire. Before founding Damson in 2015, Dom Ramsey was a prolific chocolate blogger, as well as a founding member of Cocoa Runners. In between crafting bars in Islington, Dom managed to find time to write his own book. 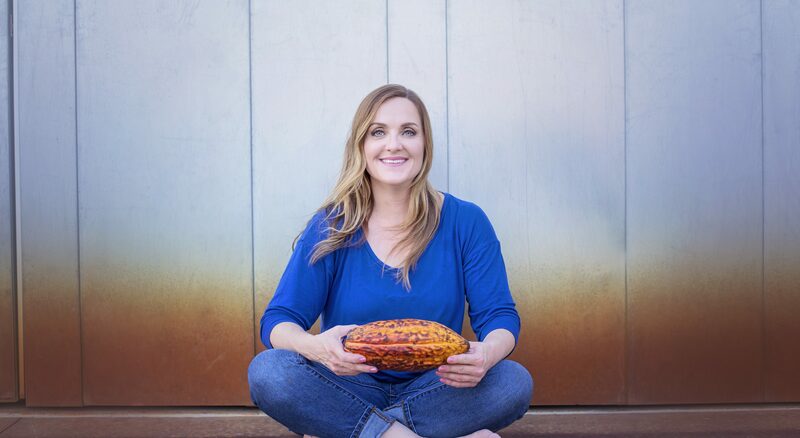 Simply titled Chocolate, the book covers everything from the history of cacao to how you can craft your own. 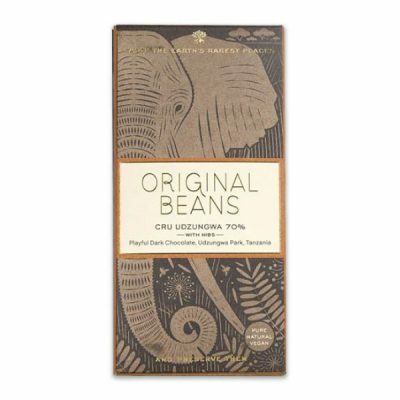 This bar combines cocoa beans from Ingeman in Nicaragua, Akesson in Madagascar and buffalo milk from Laverstoke Farm in Hampshire. 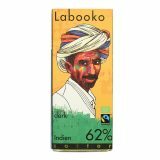 This bar gives rich dark milk notes with sweet flavours of dark caramel and fudge. There is also a subtle hint of red berries which adds depth. 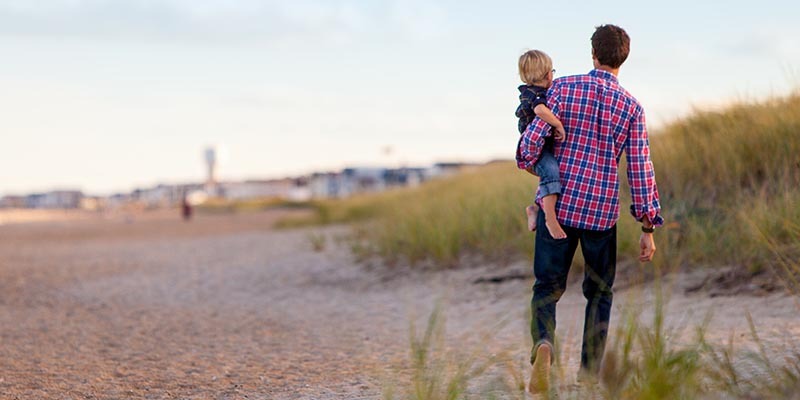 Father’s Day is just around the corner on Sunday June 19th, so we’ve rounded up a selection of our favourite gifts that are sure to make any chocolate-loving dad’s day. Together with Good Things Magazine we’ve chosen four chocolate bars to match with whisky. As with chocolate, the world of whisky has seen a boom in recent years as a new wave of drinkers have re-discovered the classic spirit. As with chocolate, distilleries both new and old all over the world are creating wonderful whiskys. With the team at Good Things Magazine, we tasted our way through the Chocolate Library to find some bars the pair perfectly with this fantastically fashionable spirit. This collection brings together four fantastic small batch craft chocolate bars from makers around the world. 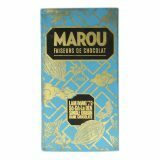 This classic collection of milk, dark and textured chocolate is a veritable tour of the world of craft chocolate. The cocoa nibs in Menakao‘s Salt & Nibs bar enhances the fruity notes of Madagascan dark chocolate with a satisfying crunch. 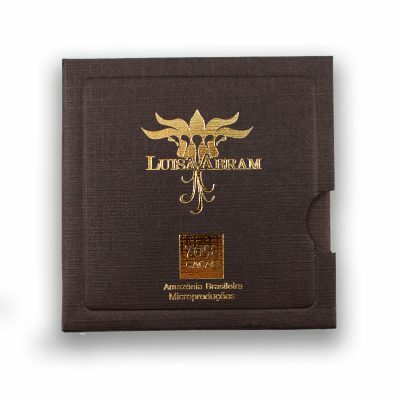 Crafted in Barcelona, Blanxart’s 72% Dominican Dark chocolate bar is incredibly rich, and has a ganache like quality. 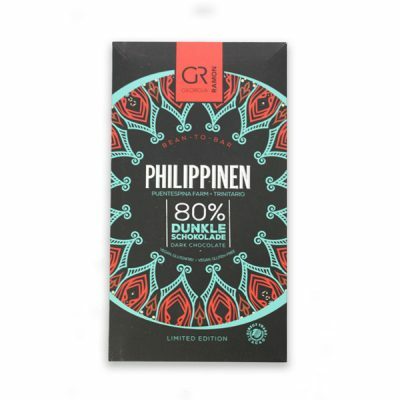 The Burned Sugar in Omnom’s Dark Milk chocolate bar gives this sweet Icelandic offering a pleasing caramel twist in the tail. Finally, it felt only right to include a bar from Orford’s Pump St Chocolate in our Father’s Day Collection. Chris Brennan set up Pump St Chocolate with his daughter, Joanna. 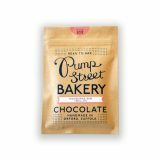 And this earthy Ecuadorian bar is true to the smooth and creamy style we’ve come to love from Pump Street’s award winning craft chocolate. We spend a lot of time talking about how quality matters more than quantity. That being said, we can’t think of a dad we know who wouldn’t be seriously impressed by this super sized bar. Created exclusively for Cocoa Runners, Omnom has handcrafted the bar, made from only the finest Madagascan beans, at its small batch workshop in Iceland. This particular bar is Omnom’s award-winning Madagascar 66% dark chocolate. 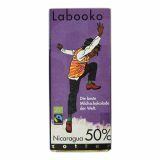 The wonderfully fruity bar is a perfect example of a Madagascan dark chocolate. Made with beans from Bertil Akesson, it has a balance between acidity and jammy notes that you would expect from Madagascan beans. However, we detect a slight sharpness with hints of cherry instead of the more familiar berry notes. If your dad is more of a milk chocolate guy, you’ll be pleased to hear that the sharing board is also available with a 500g block of Omnom’s Milk of Madagascar. 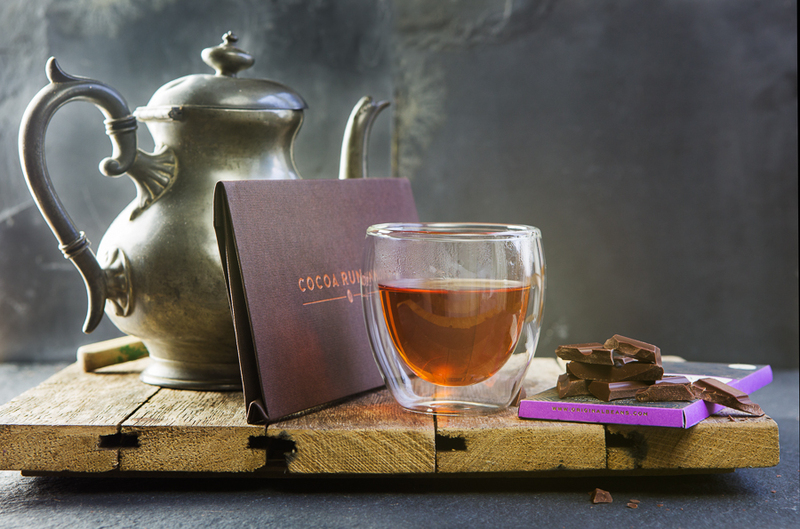 Treat your Dad to an evening spent chocolate tasting in London. Each month we hold a chocolate tasting salon at London’s Winemakers Club where we share a dozen or so craft chocolate bars from around the world with our fellow chocolate lovers. Share the gift of craft chocolate with your father for months to come. 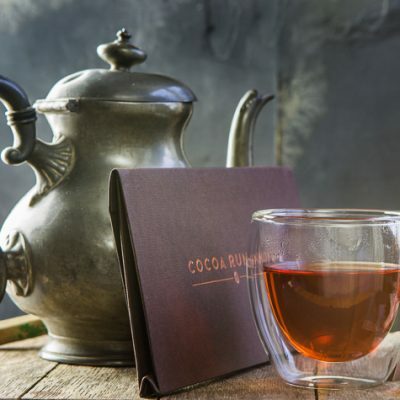 Treat your dad to 3, 6 or indeed 12 months of deliveries from Cocoa Runners. He’ll discover the world’s best small batch, single estate craft chocolate, receiving a curated collection of four new bars each month, along with tasting notes to unwrap the story behind each bar. He’ll also be one of the first to try the newest makers in our Craft Chocolate Library. Order by noon on Thursday June 16th for UK delivery in time for Father’s Day.